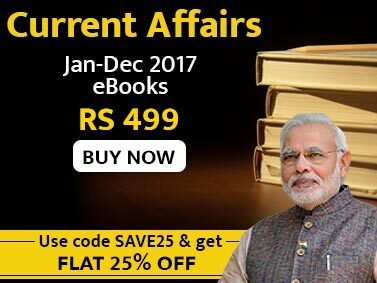 The Jagran Josh Current Affairs Magazine, Issue: December 2016 covers all the international and national current affairs with in-depth analysis which would be very helpful in exams like IAS/PCS, SSC, Bank, MBA and others. The current Affairs material which is been given a space in this magazine is the result of intense research and hard work from the subject experts. Our aim is to provide you unique magazine with superior content quality in the market. 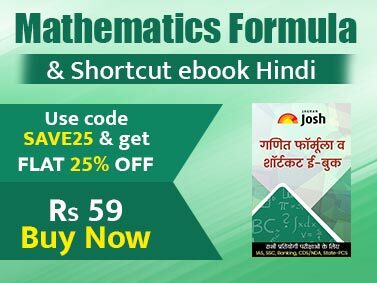 We want to follow these exams in our research, mind, and spirit and provide the students with the best study material directly relevant and useful for the examination. So that, when you see the question paper in examination, you should feel happy and confident for having regularly bought and read Jagranjosh Current Affairs Magazine. We want to help all competitive exams aspirant to clear the examination and for that provide the best material that could be produced, researched, written and edited. We have an eye on excellence, not on competition. If we are good and helpful for your preparation, we will sell and get famous in no time. The magazine has covered important aspects of events around the world. For the aspirants it is like monthly dose which is quite essential and beneficial for their preparation. For the publishers, thumbs-up from my side and keep it up.